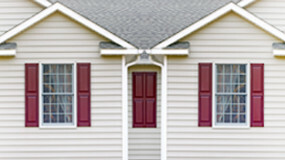 Need help deciding which window is right for you? With all the choices available today it can feel more complicated then ever deciding what looks good, works with your house and you can afford. Let your house tell you! 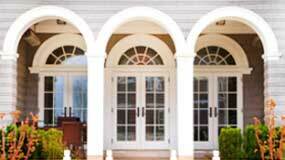 The openings of your home will help dictate what type of window and style work best. 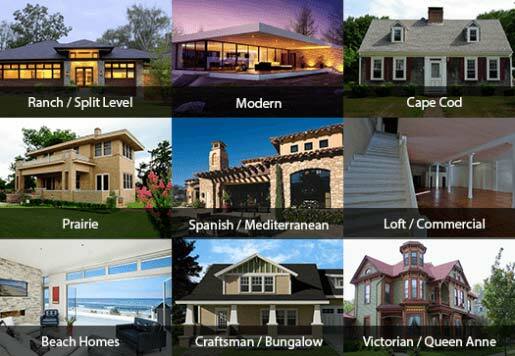 Let us talk to your house, give you some options and direction that could work for you. 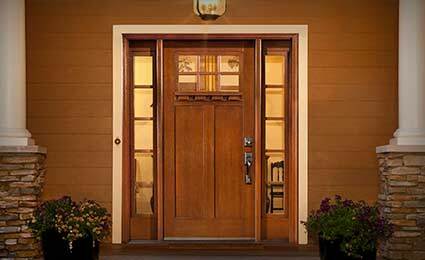 We are a licensed and insured window and door installation company as well as an authorized Simonton dealer and service repair company. 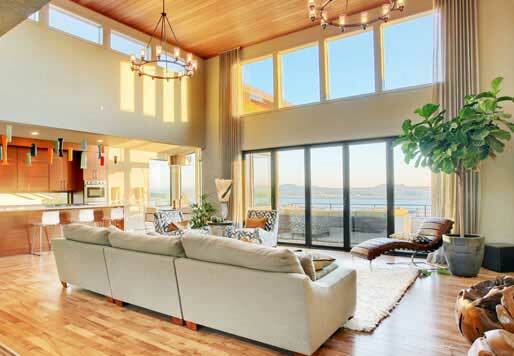 We specialize in retrofit window applications and are backed by 25+ years of construction experience. 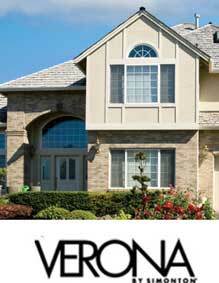 We provide windows and doors with the best warranty in the market. 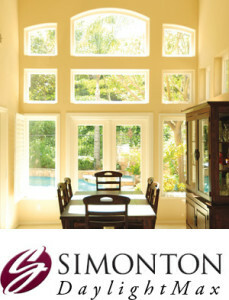 Simonton’s DaylightMax product line offers a Double Lifetime Transferable warranty that includes accidental Glass Breakage, with no deductibles or out of pocket costs to you, the customer. Good work is not cheap, cheap work is not good. . 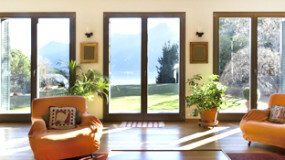 Looking for a contemporary twist on the renowned French-style doors? The Simonton Lumera™ Hinged Patio Doors combine the durability of fiberglass with the timeless appeal of the classic French style. Full Light Door, Full Panel Door, Half Light Door. Maybe this is too late to do a review, but I've been looking at various non-restaurant businesses on Yelp recently and it's really great to read peoples' honest opinions and experiences, especially for contractors and the like. It helps me make an informed choice. So I want to put it out here that this is a great company. I got my 8 windows and 1 sliding door done by Action a year and a half ago. Another person was giving me an estimate when I got my quote from Action and she even said that if I could get Simonton windows for that price then she wasn't even going to compete. I found Dave to be professional and trustworthy. His team completed the job in one afternoon and left everything very clean. I love my windows (is that a weird thing to say?). Thanks, guys! I recently got a call from them asking how the windows were doing and if any issues had come up. I was surprised to get the call! Good to know that there is a company out there that follows up on their product! We just had all of our windows and doors replaced by this company. It was a big job- a total of 14 windows and doors. Somewhat complicated too since we had different types of sliding doors, a variety of window shapes and types, and were changing some of the window types completely. They did a great job, from the quote all the way to the final walk-through. What impressed me the most was how thorough everything was. Everything was carefully and accurately put on paper so nothing was left to doubt or chance. I was also surprised and impressed to see their main salesperson working hard with the crew during install- really nice to see that their sales guy TRULY knows what he's talking about! Oh and their price was extremely competitive. Definitely would recommend. We love our new Simonton windows! Everyone was accommodating and friendly. Dusty was a pleasure to work with. They gave us the best quote and product. It's the little things that really impressed us, such as standard brass rollers and hidden screw openings. The installation crew were very hard working. The only dissapointing thing was that we didn't expect to have to paint the crown moulding trim on the sliding door by ourselves. 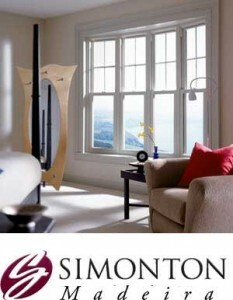 Definitely recommend Action window and door for retrofit windows. I wrote my initial review last week and today I got a hand written thank you card in the mail with a $5 Starbucks gift card. I wasn't expecting that when I wrote my review, but was thoroughly impressed once again. Don't even bother talking to other window contractors, just call David and his awesome team at Action Window and Door! I phoned Action Window to replace a missing sliding door screen. Dusty confirmed that it was under warranty and ordered the screen from the manufacturer. Chris installed it on New Year's Eve. Prompt and cheerful service. 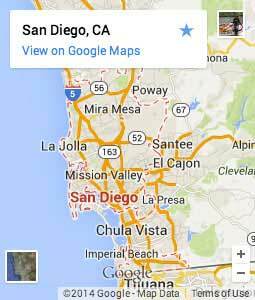 Fit perfectly!